Straight from South Memphis from a hood known as Blackhaven that has produced street artists such as Yo Gotti, Blac Youngsta, Young Dolph, and Moneybagg Yo, comes a new voice by the name of Supa Kush. 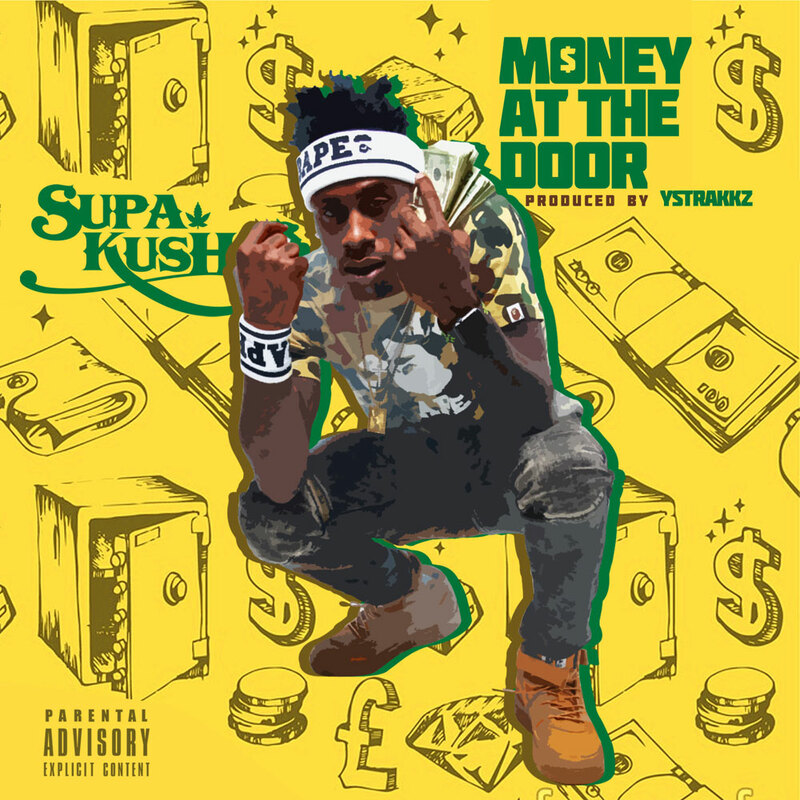 Supa Kush has one of the hottest records in the streets right now with "Money At The Door" after his first single "Tokyo" did over 1.5 million streams on SoundCloud. Going hard for Memphis, Supa Kush is here to let you know he has next!